Epignosis is a leading eLearning solutions provider with offices in the US, the UK, Greece and Cyprus. Epignosis builds products to solve training problems of growing companies and its portfolio includes TalentLMS, an award winning cloud-based LMS; eFront, an enterprise LMS; and TalentCards, a microlearning mobile solution. 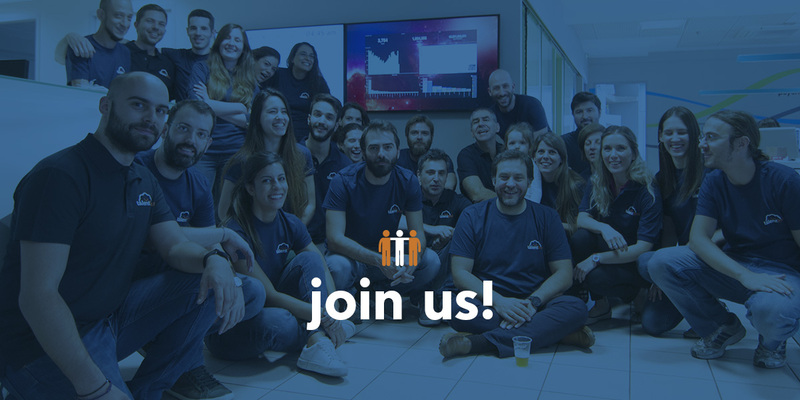 TalentLMS is one of the fastest growing B2B SaaS companies in Athens. With over 3,000 customers around the world, 1 million users and 60,000 training portals, they are outpacing incumbents and are becoming one of the most loved brand in the learning management system (LMS) market. But, opportunity abounds! And they need another Software Support Engineer to join their dynamic team. To learn more about our client, its products and its founding values, please visit epignosishq.com. Document their acquired knowledge in the form of tech notes and articles. Extensive opportunities for personal growth and development. The company’s overall health and prosperity.